Mandrake 2.0 is here!!! 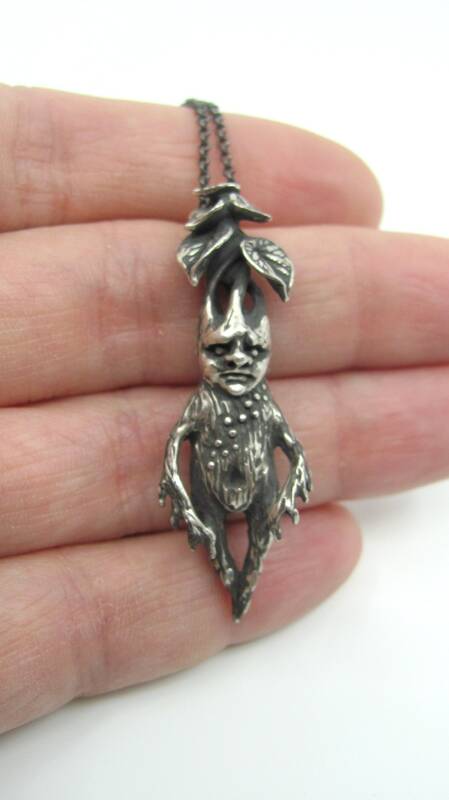 What will you name your baby mandrake?! Hello friends! 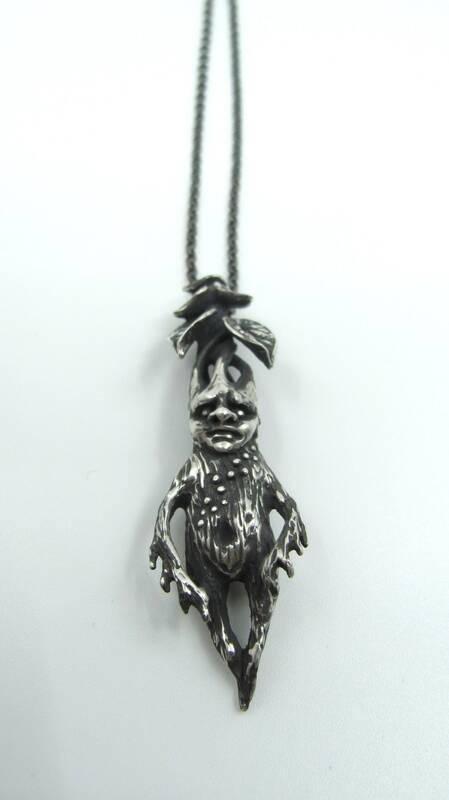 Here is an opportunity for you to own one of my hand sculpted and hand cast sterling silver Mandrake Root Necklaces! 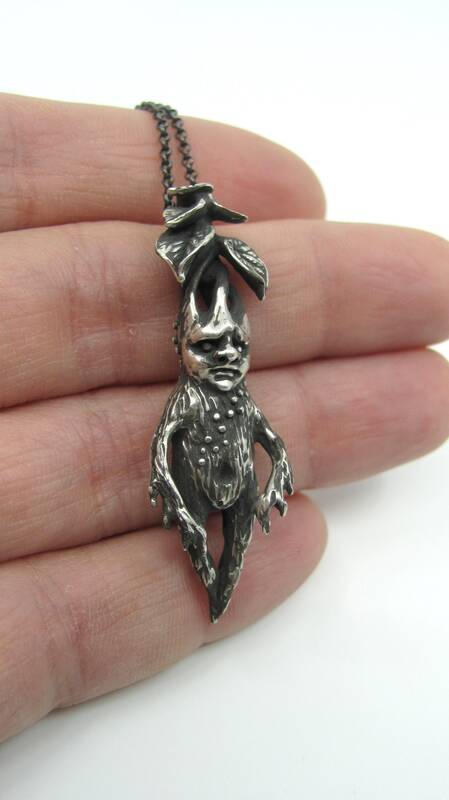 Be among the only people to own this special work of tiny, wearable art. Each of my pieces I consider to be a tiny sculpture, cast into sterling silver using the ancient method of lost wax casting. 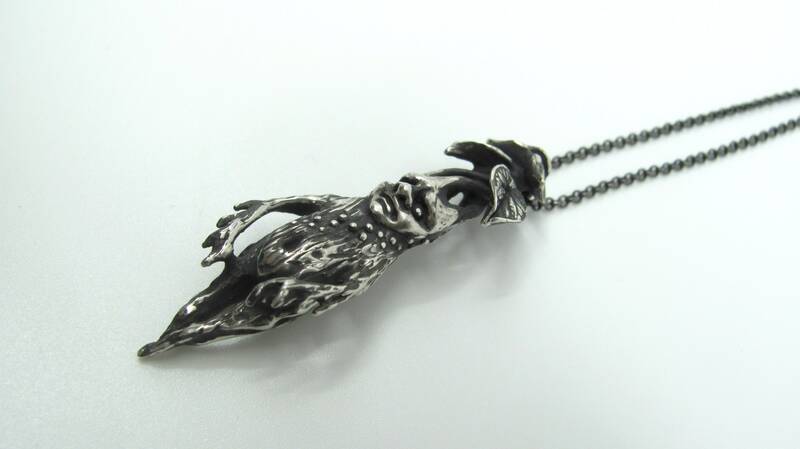 All of my pieces are cast locally, in small batches to ensure best casting results. 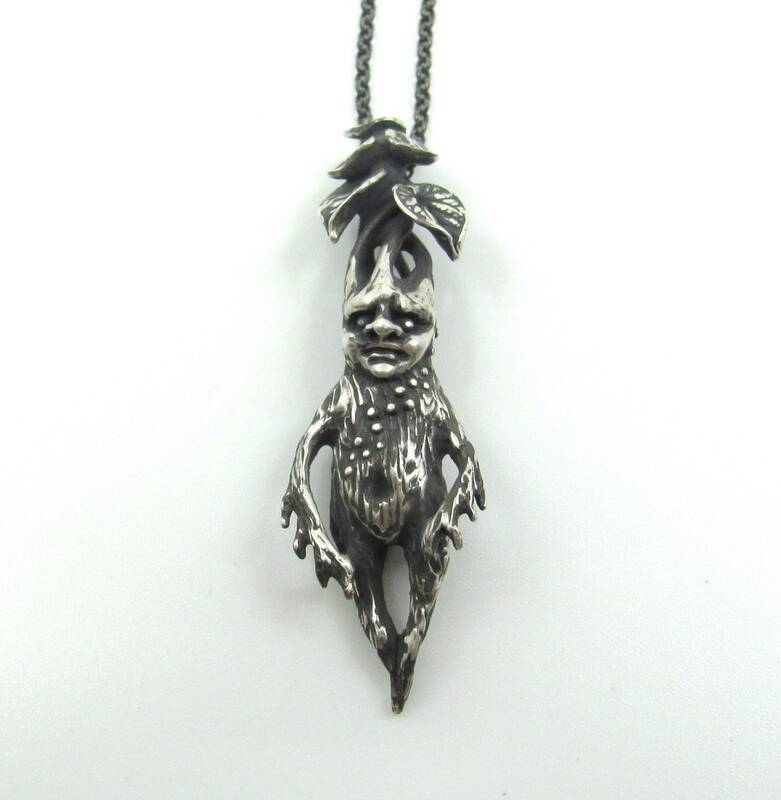 I then receive the raw castings and hand finish and polish and patina them myself and attach a sterling silver chain. 18" - 20" inch adjustable length 1.5mm Sterling Silver Rolo chain. This item is made to order. Please allow 4-6 weeks for shipping. Due to the nature of our work, all sales are final. Copyright © Katya Pride& Freyja Jewels, 2015-Present.